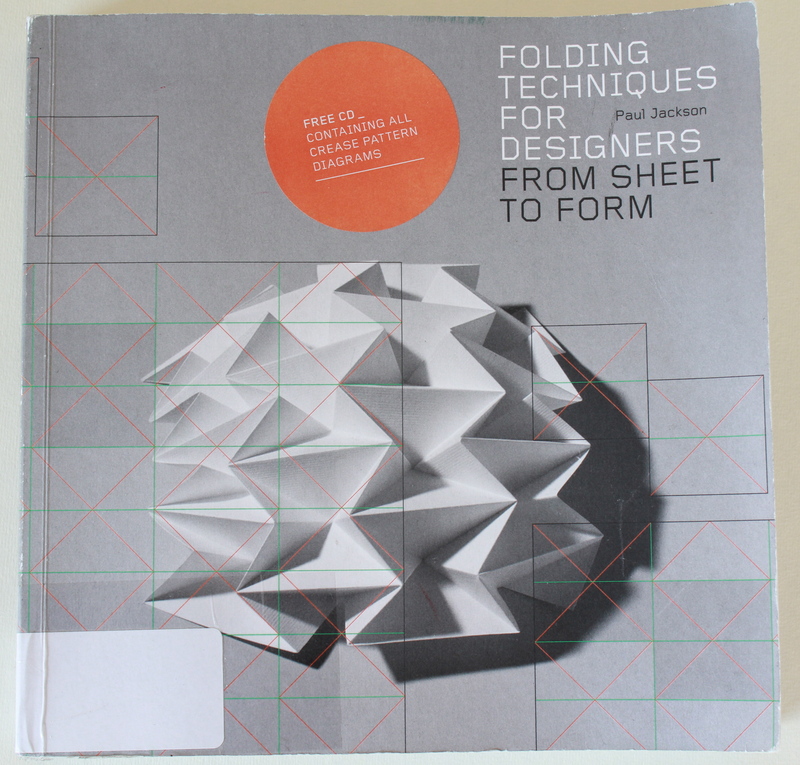 I actually started out with origami but then I found the book below by Paul Jackson and it was really inspiring. I love how you can take a simple piece of paper and make something fun or beautiful and suddenly that initial sheet is gone. 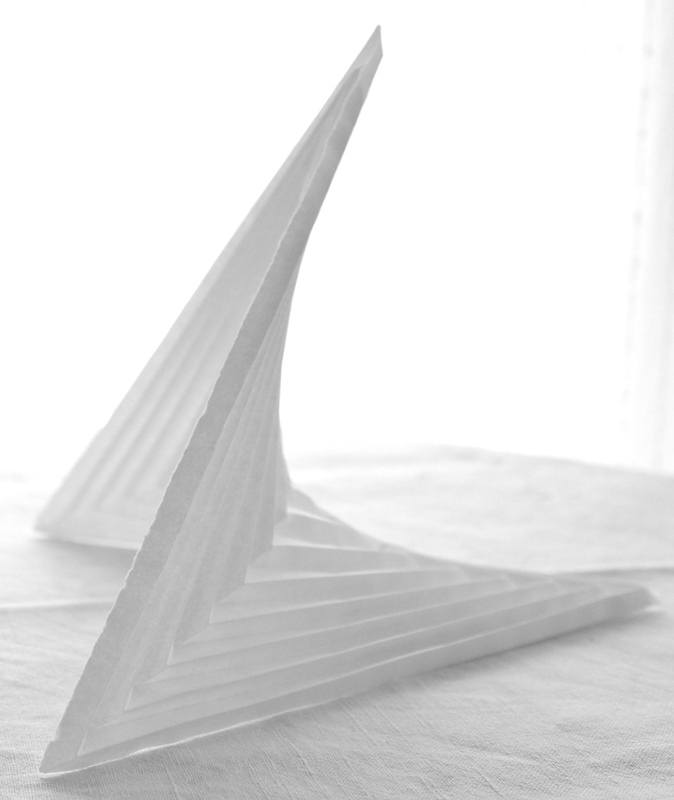 Though it required some effort and it was difficult to be zen-like about it all the time, I succeeded in folding some of the models from his book. I´m still working on a better way to photograph them to do them justice…I am open to advice. I love those V-pleats! I have been experimenting with folding the same pleats lately, but don`t have any diagram or instruction for the pleats. Thinking about buying that book you refer to, actually. Is it any good? 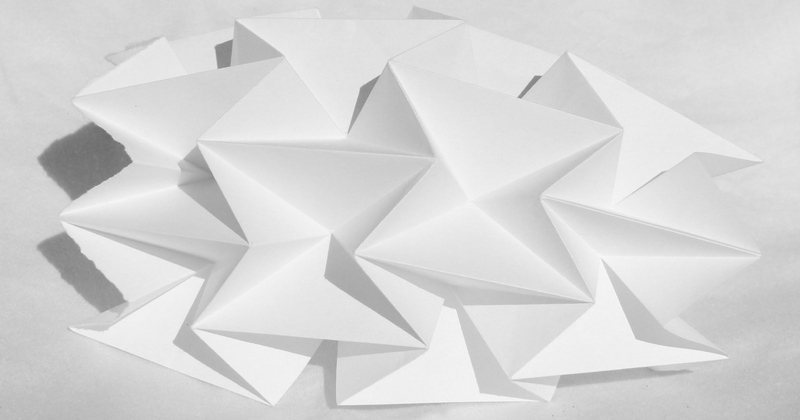 i came up with this independently… took me a long time too, trying to warren truss a folding problem…. darn it, nothing is new….!!!!! 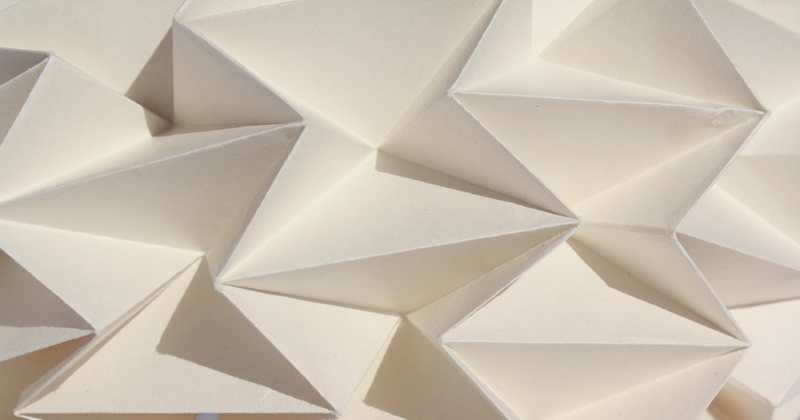 You are currently reading Folding paper at Thinking out Loud.